Eagle’s Litharge Furnace was developed and patented by a leading independent lead oxide manufacturer based in the United States. 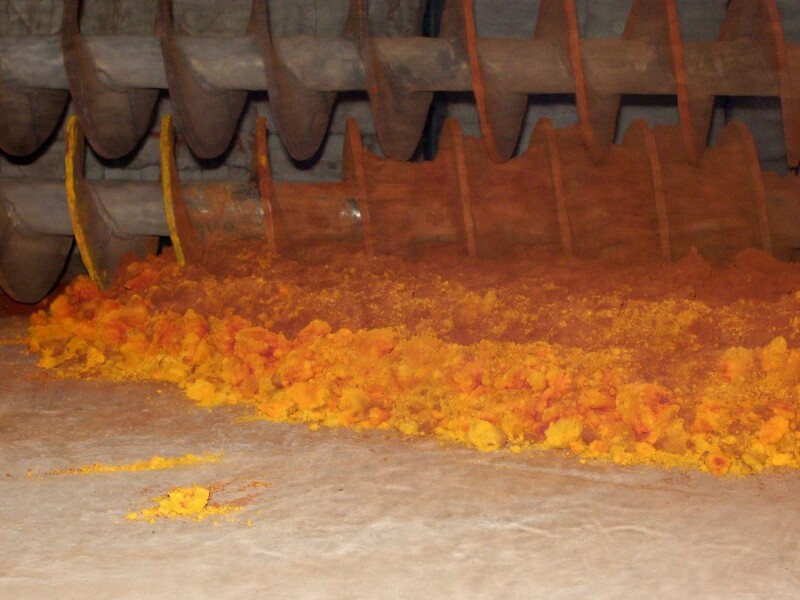 The furnace system is capable of economically producing Litharge suitable for use in batteries, stabilizers, glass, ceramics, and specialty chemicals. This is a continuous production furnace using leady oxide (12% – 25% Pb depending on the required Litharge quality) as feed material. 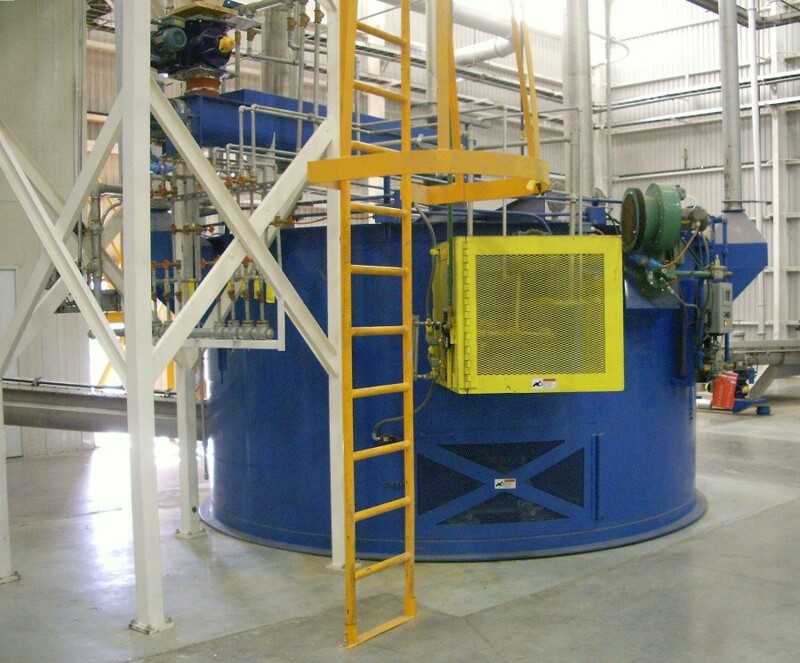 During production, oxygen is introduced into the furnace reaction chamber, enabling Litharge to be produced with less than 0.05% metallic lead and also allowing high free metal feed material to be used. 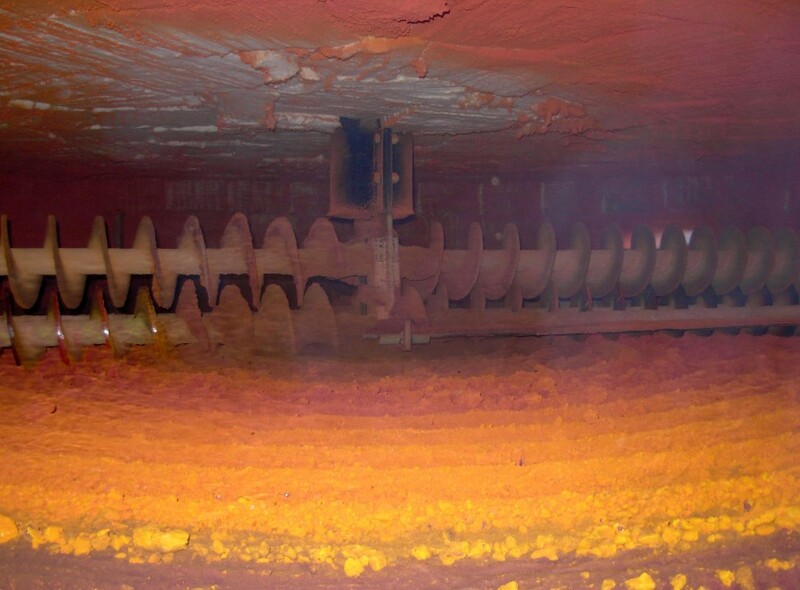 When the Litharge is discharged from the reaction chamber, it flows into a water cooled screw conveyor system to prevent the formation of Red Lead and then passes through a crusher to break up agglomerates if required. After being mechanically or pneumatically conveyed to a storage silo, the Litharge is milled to achieve the final product specification. Eagle’s advanced PLC control system easily allows operators to monitor all aspects of the Litharge Furnace feed and discharge systems throughout the entire process. And with Eagle’s knowledge of lead oxides, it makes us the logical choice to assist customers in selecting the best equipment for the type of battery to be produced. Experience why the world’s leading battery manufacturers rely on Eagle to advise and supply their equipment and system needs. Contact Eagle Today!